Simple Sewing Projects For Amateurs – 18 Of Them! When it comes to the practical side of art, then one of the art types that comes into mind at once is that of sewing. It is something that can be as simple or as fancy as you want it to be like machine embroidery and you should know more about it. In fact, once you get the hang of sewing and needlework, it is pretty easy to make things prettier around the home. You will soon discover how different type of needle work or stitches can make things prettier and more attractive around the house. It is indeed serendipitous when art and practicality share the space and you may not know this; did you know that some arts have practical uses? Like sewing projects for instance. 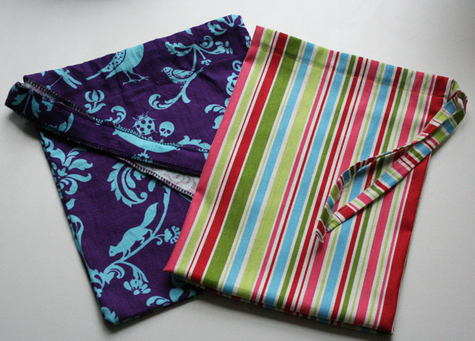 When you are just getting started on sewing, then it is better to start with simpler projects. 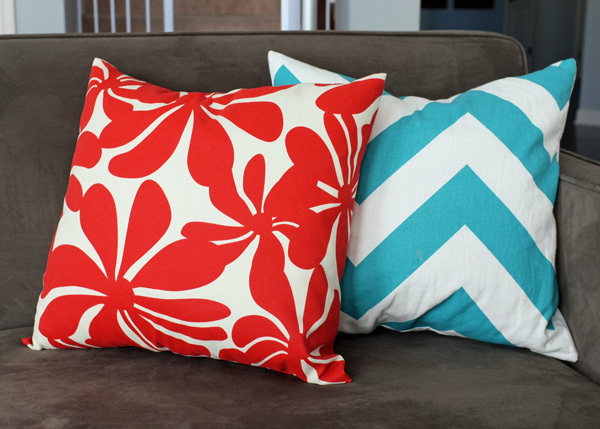 Pillow Cases: The very thought of a pillowcase is that you can make out that it is indeed an easy project. You can have a lot of fun with the colors and patterns that you decide to work with. 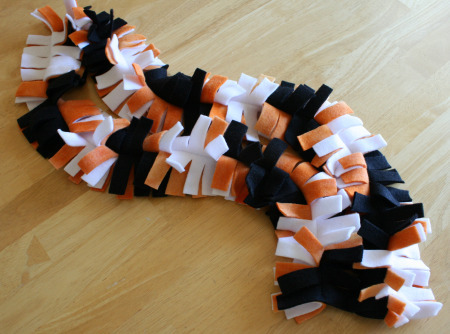 Scarf: This is again a very simple and quick project that you can undertake and feel very good about. Bag with drawstrings: A bag with drawstrings will come in handy to store knickknacks around the home and this is again an easy project for beginners. 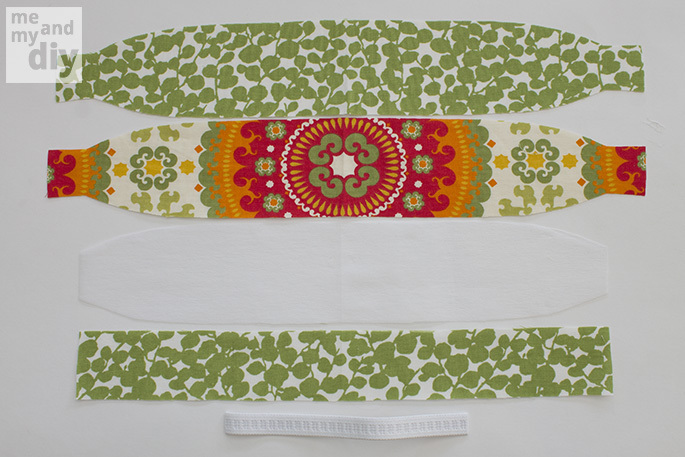 Headband that is reversible: This is again a practical thing to do and very easy to do. You can create a few for yourself and the rest can be used as personalized gifts. 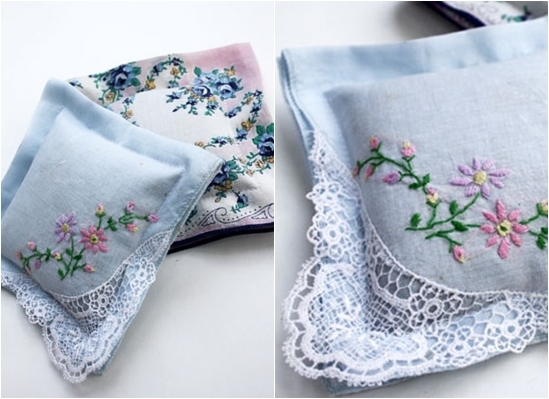 Sachets: You can create these small pillows or sachets that you can fill with lavender or mixed potpourri that you can stash in your wardrobe amidst clothing. The clothes in your cupboard will smell fresh and pleasant. 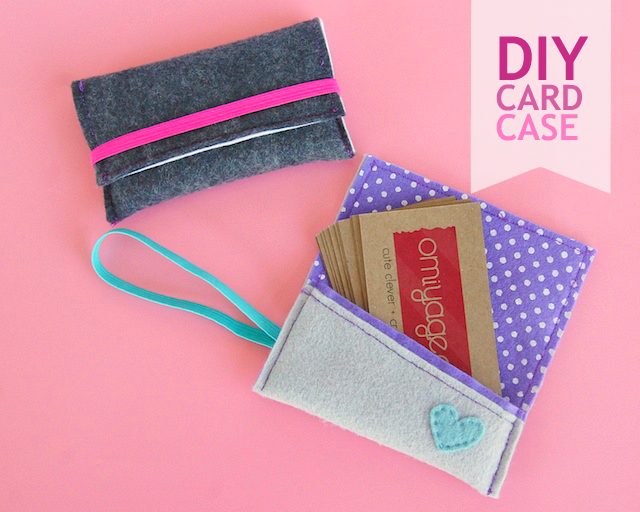 Wallet for cards: This is a very simple sewing project that you can create to use if for yourself and give as a gift to others. 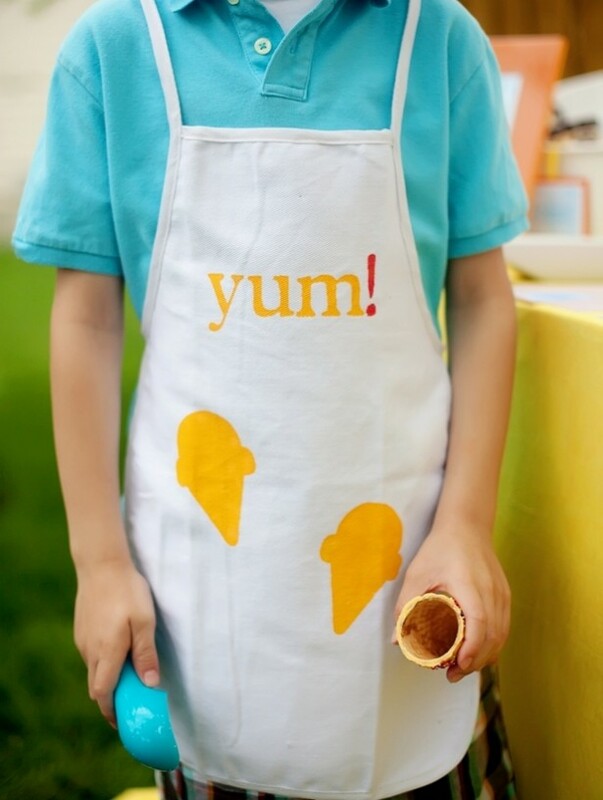 A baby apron: This is a cute idea and one that you will love to sew as a sewing project. You and your baby can then sport matching aprons. 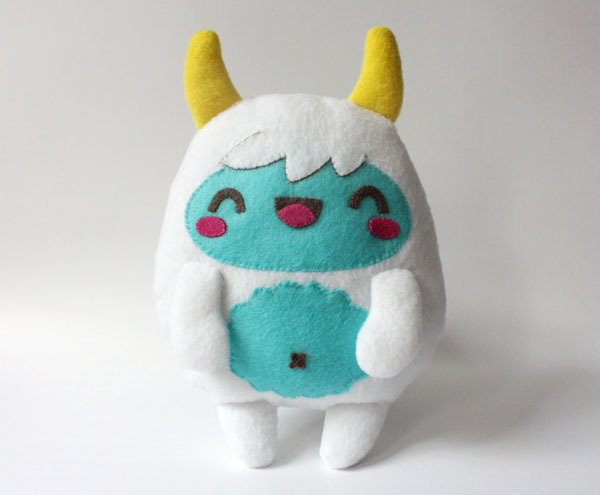 Cute Monster: This is a simple sewing project that you can use to create a cute little monster as an affordable and soft toy for your children to play with. 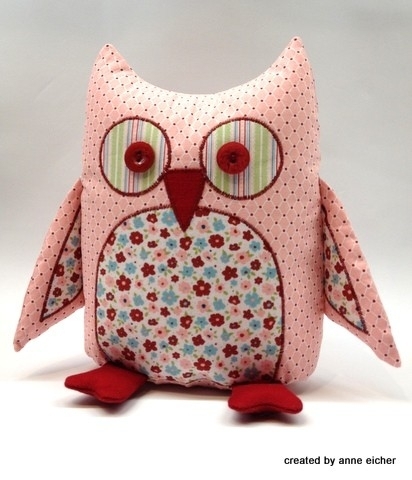 Stuffed Owls: Either to be used to play with or to be displayed as a quirky and cute touch around the home, this is a nice sewing project to undertake which is fairly simple to do. 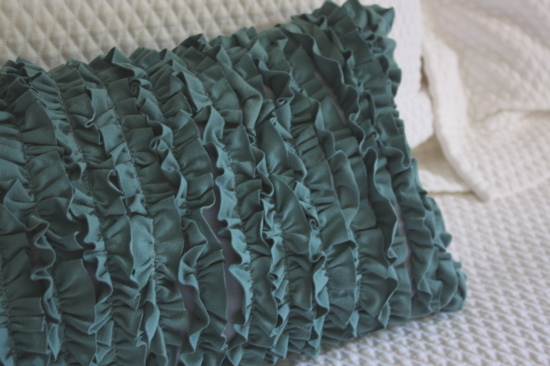 Pillow with ruffles: Take one of those old worn out Tshirts to make a pillow cover and make it even cuter with ruffles. 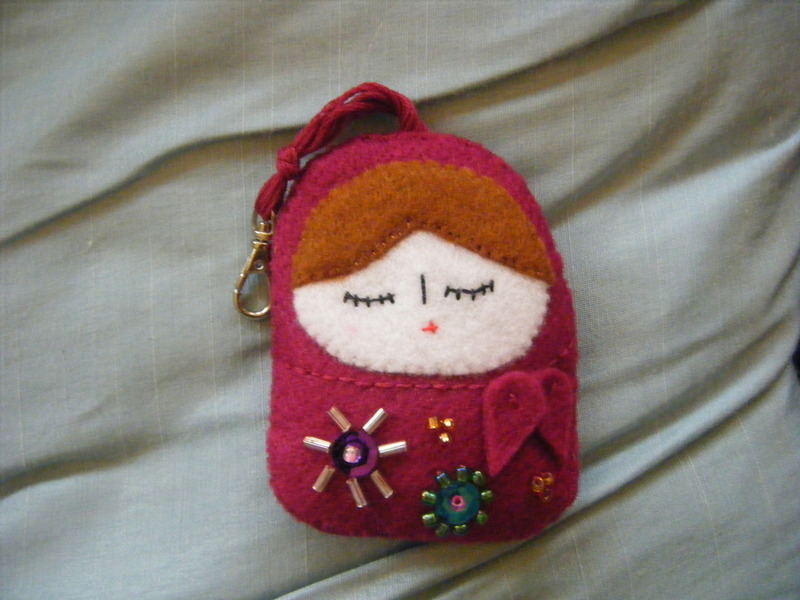 Babushka: Use those matryoshka doll heads to create a simple and cute sewing project by making a small doll. 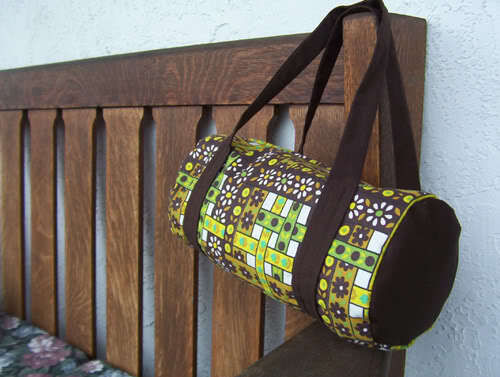 Small duffle bag: A duffle bag that is homemade is a great sewing project that is easy and quick to make. 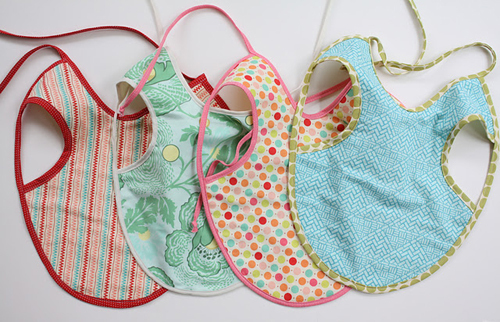 Easy Apron: If you are the type to try your hand at cooking, then you cannot have enough aprons, which is another simple sewing project to undertake. 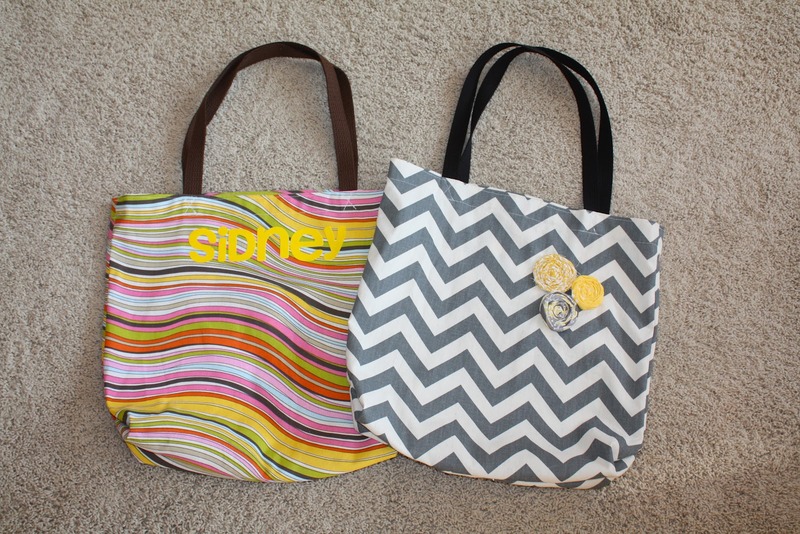 Tote Bag: Personalize tote bags that you can use when you are out on errands and that too in an affordable way by taking it up as a sewing project. 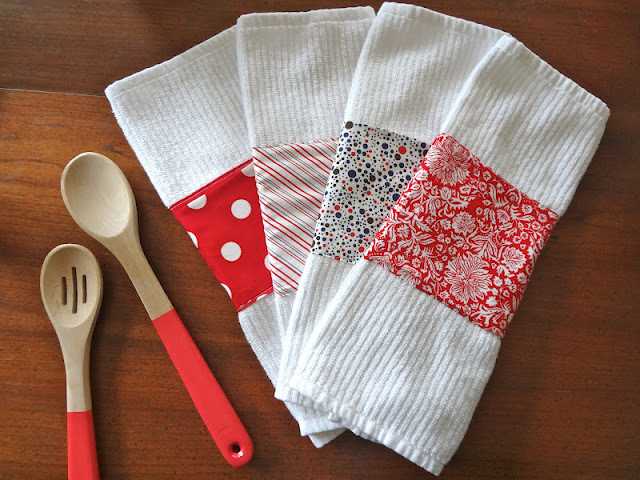 Tea Towels: These tea towels are easy to make and you will find them very useful too. Making them cute could be part of your sewing projects for beginners. 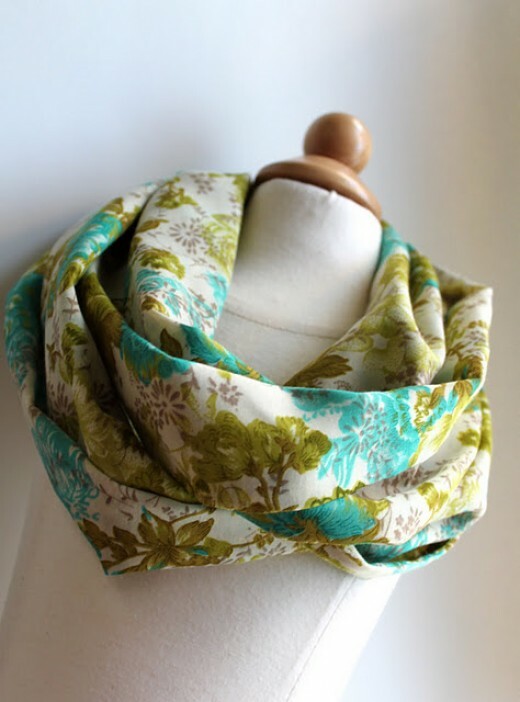 Fleece scarf with fringes: One can always find a good way to use scarves to make an outfit come together and it is a simple sewing project for amateurs to take up. 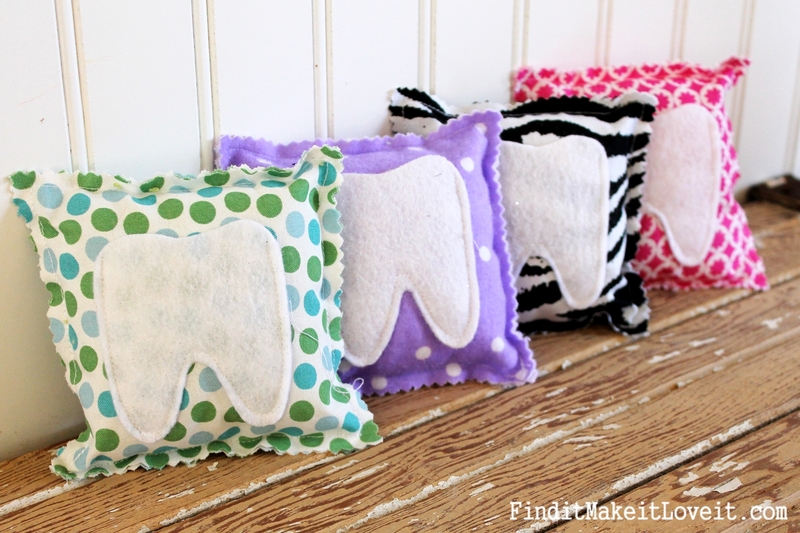 Tooth Fairy Pillow: This is something that is a simple and easy sewing project that you can make according to the gender of the child. 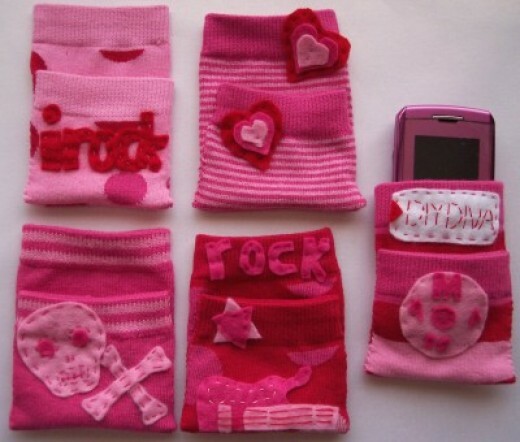 Covers for your phone or iPod: This is again a simple sewing project that anyone can take up to create cute covers for phones.